Polycystic ovarian syndrome (PCOS) is a common disorder affecting women in the years that they are reproductive (ie. when they can have babies!). I have always been curious seeing people ask the question of how the Keto diet and PCOS play together. 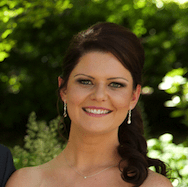 I started learning about PCOS when I found out recently I had an ovarian cyst. The doctor wasn’t worried at all, don’t worry guys I’m fine! My doctor said it was very normal and common, but of course it got my Google brain itching. I was wondering, what are ovarian cysts and can they be linked to diet? I pretty much google absolutely every ailment these days along with “connection to diet”. I am a firm believer that food is medicine – but also the cause of a lot of our illness and disease. We can use food to get better, but I think the wrong food is getting us in a bad spot to begin with. So, my curiosity lead me to learn about PCOS. In particular, I wanted to know how it can be affected by diet and the keto diet of course. After a bit of reading and research I thought it was so interesting that it’s worth sharing with anyone who is curious. The link between the keto diet and PCOS was surprising to me, to say the least. 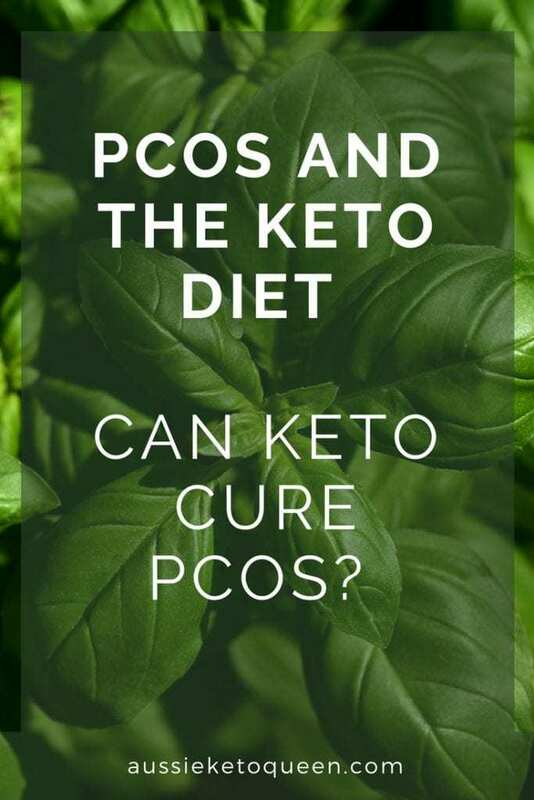 Let’s take a detailed look at this condition and explore how the keto diet and PCOS interact to help improve hormonal regulation, weight control, and other PCOS-related issues. Polycystic ovarian syndrome (PCOS) is a common endocrine disorder that typically begins in adolescence or early adulthood and is one of the leading causes of infertility. 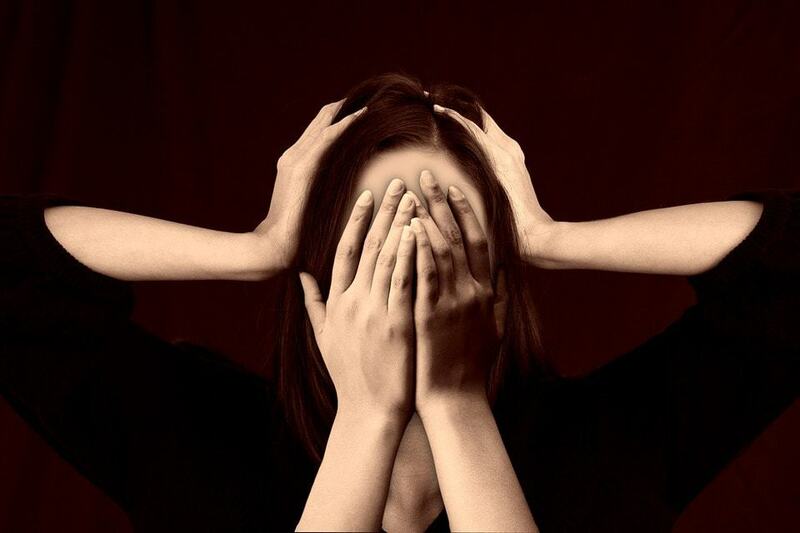 It is considered a hormonal problem involving genetics and environmental factors [1, 2]. This isn’t something that you just want to shrug off if you are genetically predisposed though. If you know someone in your family had this condition, or was infertile and never found a reason, this could be it. Obviously we can’t change our genes, so let’s look at the environmental factors that may be affecting PCOS. What are the signs you may have PCOS? Signs and symptoms of PCOS vary and are typically more severe if you’re obese [2, 3]. Symptoms of PCOS may begin shortly after puberty, but can also develop during the later teen years and early adulthood. Irregular periods. Women with PCOS typically have infrequent, irregular or prolonged menstrual cycles. Excess androgen. Elevated levels of male hormone may result in physical signs, such as excess facial and body hair (hirsutism), and occasionally severe acne and male-pattern baldness. Polycystic ovaries. Although some women may develop cysts on their ovaries, many women do not. Thinning hair on the head. Doesn’t sound very nice, hey. The crazy thing is I bet most women could look at that list and tick off quite a few of them… I know I can. Don’t be alarmed though, this doesn’t guarantee you have PCOS. It’s important to see your doctor if you suspect you do, but being aware of these symptoms is the first most important step. Approximately 12-21% of women of childbearing age are estimated to have PCOS, including as many as 70% that are undiagnosed . This is really scary when you think about it – so many people out there have this condition, and don’t even realise! They might be having trouble losing weight, unable to get pregnant and suffering with mood swings without even realising they have PCOS. If the above symptoms start to sound a little familiar to you, perhaps it’s worth looking into with your doctor. While there, it’s worth asking about the interplay between the Keto Diet and PCOS. Not every doctor is Keto friendly, but there are plenty out there. Excess insulin. Excess insulin might increase androgen production, causing difficulty with ovulation. Low-grade inflammation. This term is used to describe the production of substances to fight infection by your white blood cells. Research has shown that women with PCOS have low-grade inflammation that stimulates polycystic ovaries to produce androgens, which can lead to heart and blood vessel problems. Heredity. Studies suggest that certain genes might be linked to PCOS. Excess androgen. The ovaries produce abnormally high levels of androgen, resulting in unwanted hair growth and acne. The part of this information that I found really interesting was that excess insulin may be connected to PCOS. Keto is ALL about reducing your insulin, so this suggests to me that there may be a connection here. Obviously inflammation is another key thing we are looking to reduce with Keto. 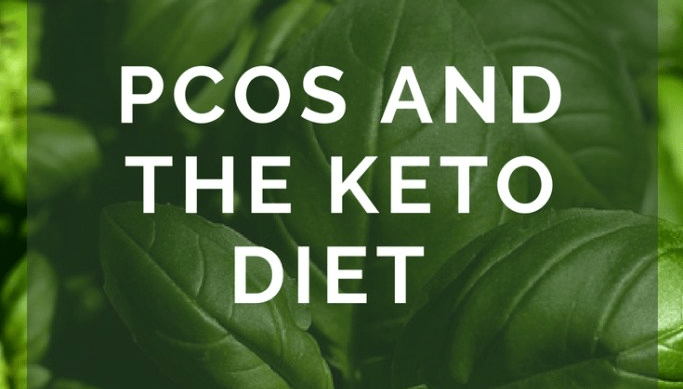 Could using the Keto diet and PCOS actually help with 2 of the 4 factors linked to PCOS? Why does diet affect PCOS? Changing your diet is one of the most important things you can do to manage PCOS. Simply by changing the way that you eat, you can get to the heart of the problem — your hormones . Our hormones are SO important, and hugely affected by diet. Insulin is the hormone produced in the pancreas that allows cells to use sugar, your body’s primary energy supply. If your cells become resistant to the action of insulin, then your blood sugar levels can rise and your body might produce more insulin. Therefore, management of blood insulin levels is important in managing your PCOS. Avoid refined carbohydrates as these cause a spike in insulin levels [4, 5]. And we all know, the Ketogenic diet is one of the most effective ways of managing your blood insulin levels! Win! A lot of the symptoms of PCOS are caused by high levels of androgen. Our ovaries normally produce androgen. Women with PCOS, however, have ovaries that are overly sensitive to insulin, causing them to produce higher levels of testosterone. Therefore, we can manage both our insulin and our androgen by implementing a Keto diet if you have PCOS . In a pilot study published in 2005, a ketogenic diet led to significant improvement in weight in women with obesity and PCOS over a 24-week period. A systematic review in 2017 found that a reduced carbohydrate intake can reduce circulating insulin levels, thereby improving hormonal imbalance and resuming ovulation for women with PCOS. The best way to treat PCOS naturally is though a combination of a healthy diet, a regular workout routine, and a good sleeping pattern. Make some lifestyle changes, stay happy, and you can naturally reverse the symptoms of PCOS. Sounds simple, right? Well… Keto IS the lifestyle change you are probably looking for! If you’re struggling to get started, head over to the Getting Started section to have a read through the basics.